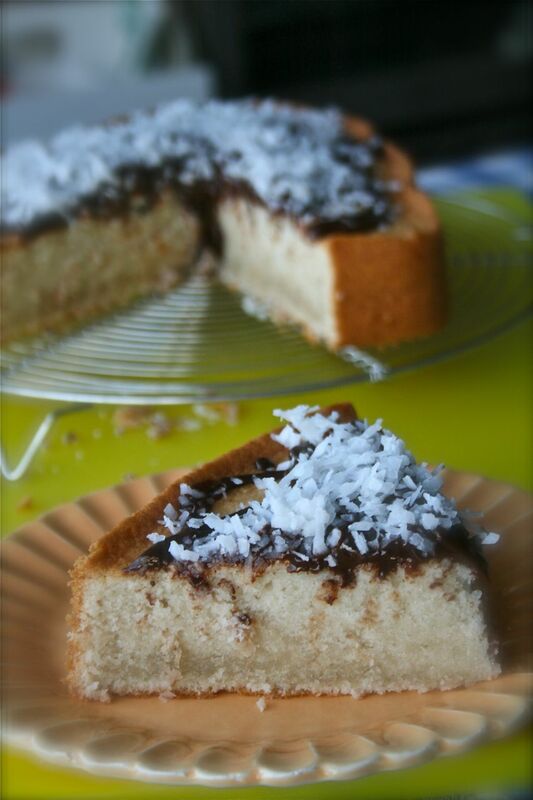 ROSE’S heavenly CAKES: Southern Coconut Cake (page 23) is perfect. but in an effort to invent new takes, i am borrowing my favorite yellow cake recipe and converting it into a coconut cake. my favorite yellow cake recipe is the Butter Cream Cake from this book. replace the cream with coconut milk and the yolks with whites. note: the dense bottoms is due to a mistake i’ve been doing. the butter was too cold when mixing. it is recommended butter be 65-75 oF, but i’ve been using 60-63 oF, thinking my weather is very warm and the lower range would warm up in no time. when the butter is too cold, it won’t mix well, thus the dense bottoms. Hector, you had me going for a minute there, when you said your favorite cake was from a different book, my jaw dropped, thinking it wasn’t a Rose book! So glad to see your coconut take on the golden butter cream cake, and especially to see the effects of butter temp. J, i’ve been having the dense bottoms cakes since i started baking with RHC even before the book came out! 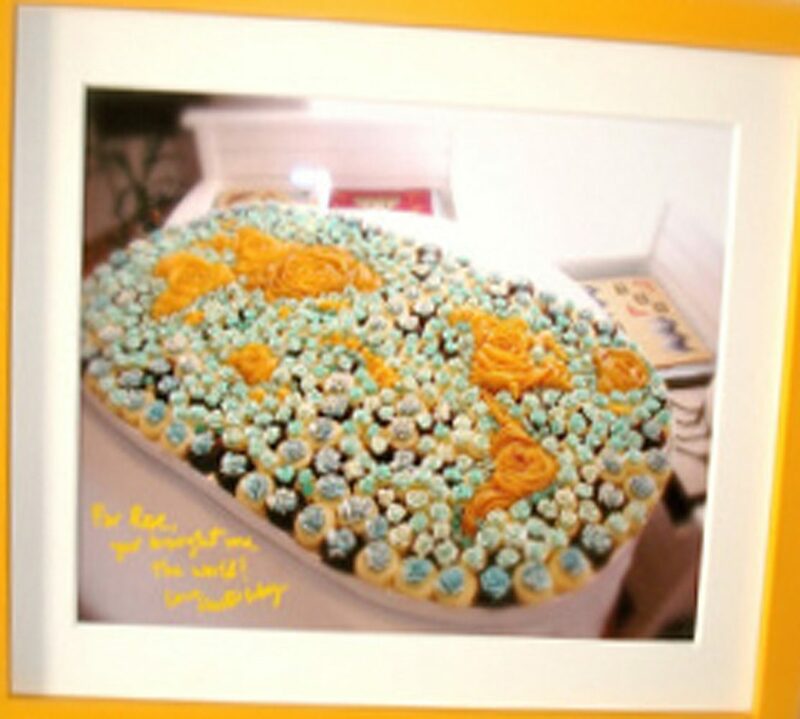 when i was doing the Golden Dream and the Grand Marnier wedding cakes. Perfect texture in that chocolate slice! I had a similar problem with a chocolate cake a few month ago, when it was freezing cold here in New England, and I’ll bet it was the same issue- my room temp butter was probably too cold. Thanks again for reporting your fix, it’ll save me from having to work out the same solution! J, i believe Rose has one bedroom at her NY apartment, set to warm temperature and this is where she places her chocolate and butter overnight prior baking.